This time of year we’re in full court press. April and May are bloomin’ crazy. Here’s what’s new at b+f! 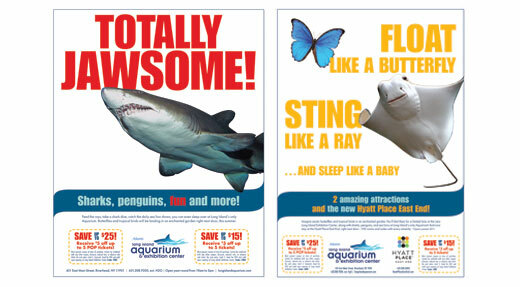 We’ve been working closely with our friends at the former Atlantis Marine world to create this new logo and ad campaign. And we’re all a flutter about the new Butterflies exhibit! We were fortunate to creative direct this TV spot that Plum TV did a great job producing. Click here to watch it. 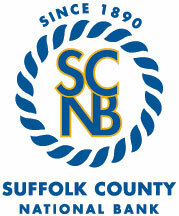 We’ve also created new print ads, radio spots and a series of brochures for SCNB! This is the first ad we’ve created in a new emotional campaign that reminds the community how much we all rely upon Southampton Hospital. 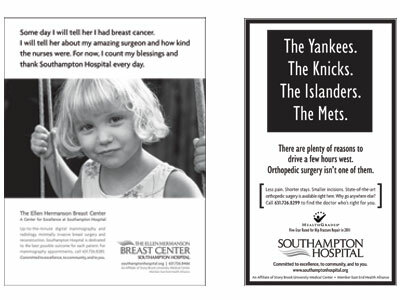 We also developed this print and banner campaign to remind people that the excellent services they need are right here. Want to get in shape this summer? Coach Minardi will make it happen, his new website is almost ready. This new logo for CCOM will debut on their new website and Main Beach is being programmed right now too. SWEET! 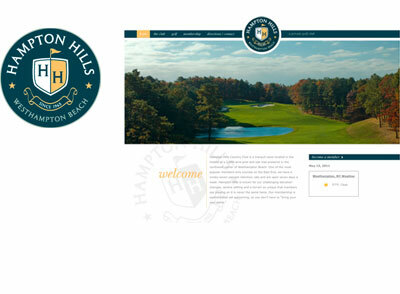 Want to get your new website and logo in shape? B+f will make it happen! Just give us a call.